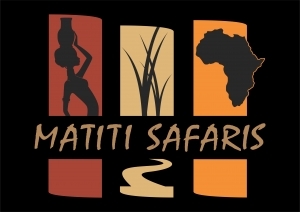 It seems we only know a bit about Matiti Safaris. You can add more information here. •	Positive I can do it attitude. excellence and passion for industry.